Free Estimate! No Upfront Fees To Check Out Your Television. Prompt Professional Service! 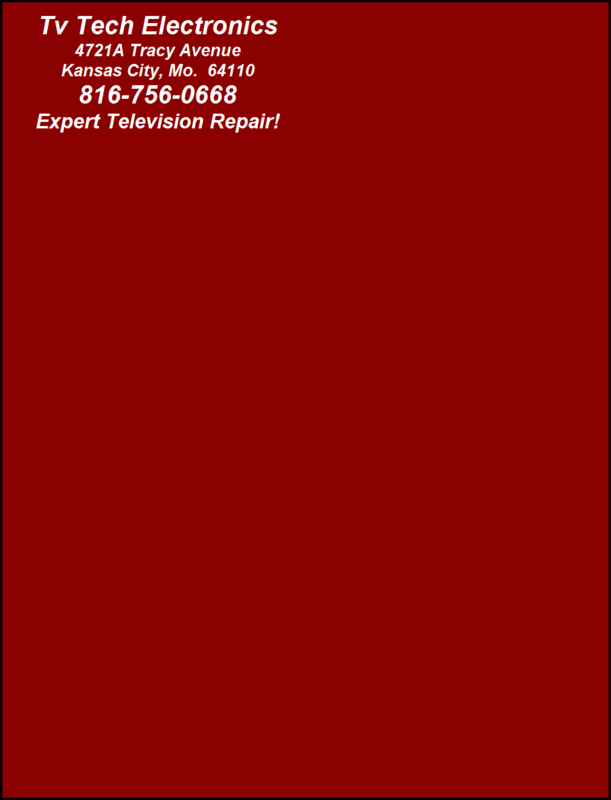 Absolutely the Best Available for Kansas City Tv Repair! 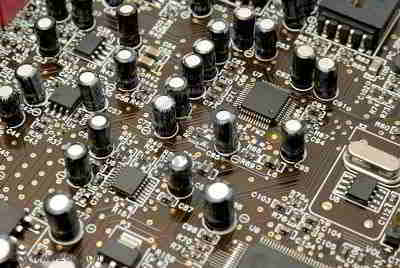 Tv Tech Electronics Home of The Best Television Repair Service In The Kansas City Area! LCD, LED And Plasma Televisions! 90 Day Warranty On Labor & Parts Installed By Us! Is it worth the cost of repair? Will you replace the puffed caps in my power supply? As an independent servicer, Tv Tech Electronics specializes in component level repair of your big screen, DLP, LCD, or plasma television! 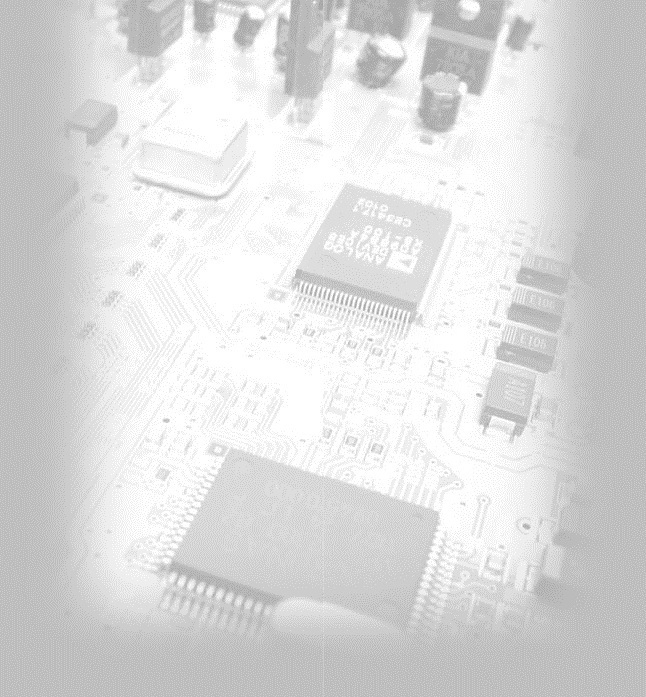 By locating and replacing failed components on your existing pc boards we are able to repair your television for a better price than other shops, who are required to replace whole expensive circuit boards by the manufacturer of your tv! See a Typical Repair Done By Tv Tech Electronics! Why Does It Cost So Much To Fix It? My set has a bad or cracked LCD panel. Can you fix it?